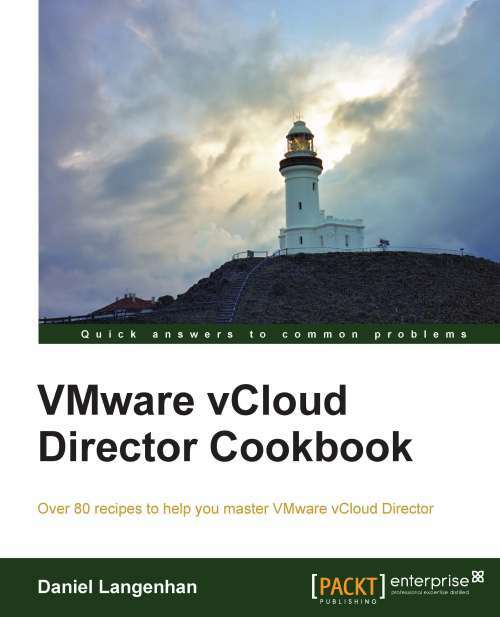 I was recent ly given the privilege to review Packt Publishing’s recent book about vSphere design. I was immediately pleased to see that recent VCDX (graduate? achiever?) Hersey Cartwright of #vBrownbag fame was the sole author. I always appreciate knowing what I’m about to put in my brain came from a trustworthy source. 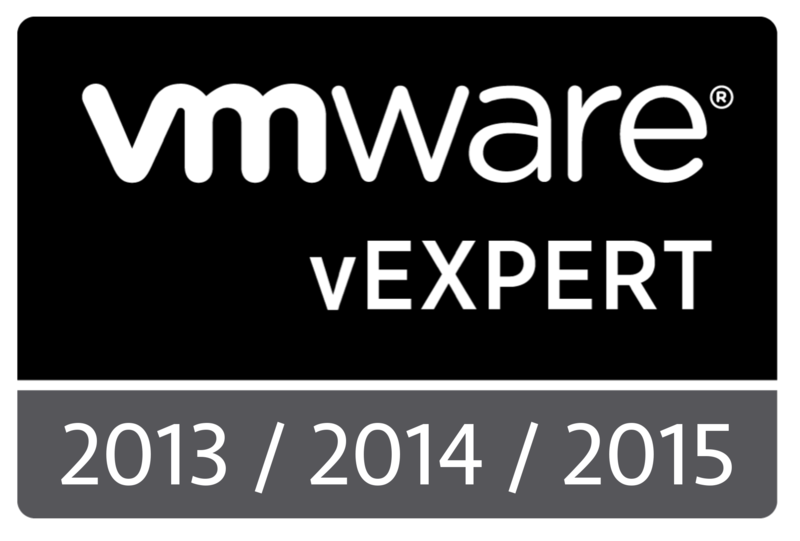 I see in his author bio, though, early in the book, that he’s “only” recognized as a VCAP, not a VCDX (VCAPs are all-stars to begin with, dont’ get me wrong). So he must have at least started working on this before he achieved rock-star status. I couldn’t help but think as I read on how much writing this book must have helped his VCDX attempt. 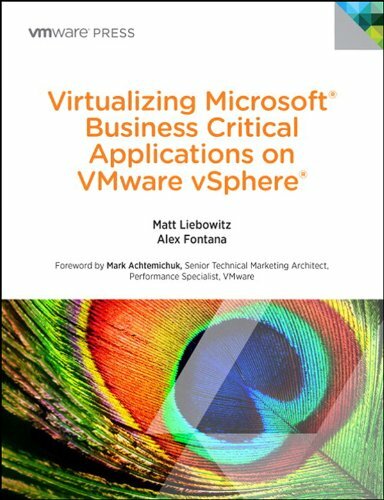 I’ve read a lot, I mean a lot, of VMware books and articles and blog posts – just about everything I can get my hands on – and everything in this book I kept nodding along with. There were many times Hersey would broach a subject and I’d immediately look for him to cover those oh-so-important caveats. Sure enough, he covered them. I was very happy to see that we were on the same page. Hersey doesn’t give you a fish in this book. He teaches you to fish. What I mean by that is in each section, he’s not simply listing the answers you’re looking for to design a redundant virtual network or to build reliable storage – he couldn’t possibly. What I feel he does throughout is explain the concepts and then teaches you to ask better questions that lead to a good design. That’s not quite anything like what I’ve read in any other VMware book. I don’t feel Hersey wastes a sentence. An additional feature of this book, that also makes it unique from others I’ve read, is that it discusses how to build documentation to support a vSphere design. It’s not coincidence that Hersey mentioned each type of document that is likely needed in a successful VCDX defense. Congratulations, Hersey – you’ve made a one-of-a-kind book. Thanks for sharing.